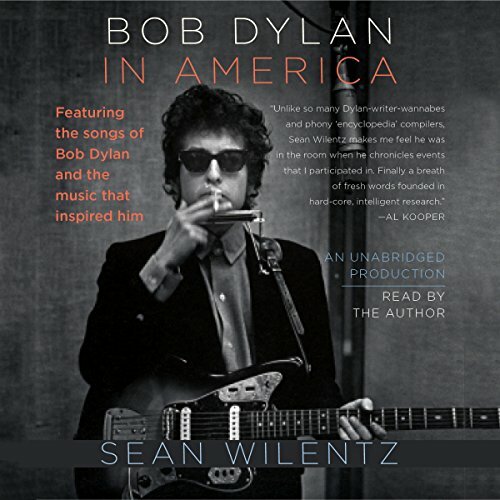 Showing results by narrator "Sean Wilentz"
This book follows Dylan as he continues to develop a body of musical and literary work unique in our cultural history. Wilentz’s approach places Dylan’s music in the context of its time, including the early influences of Popular Front ideology and Beat aesthetics, and offers a larger critical appreciation of Dylan as both a song­writer and performer down to the present. Wilentz has had unprecedented access to studio tapes, recording notes, rare photographs, and other materials, all of which allow him to tell Dylan’s story.